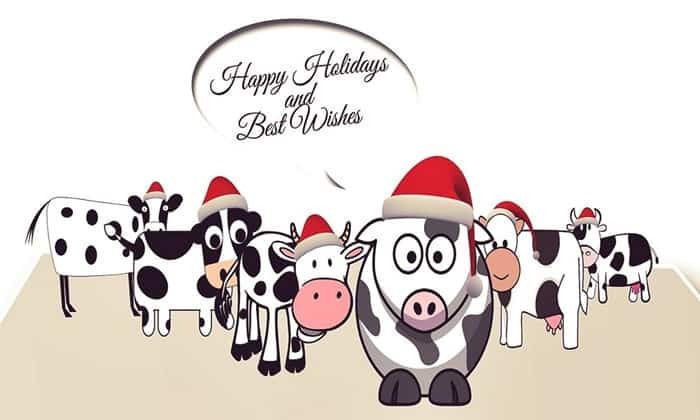 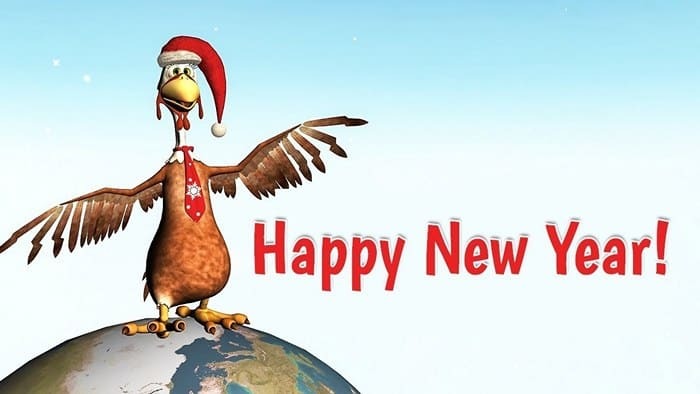 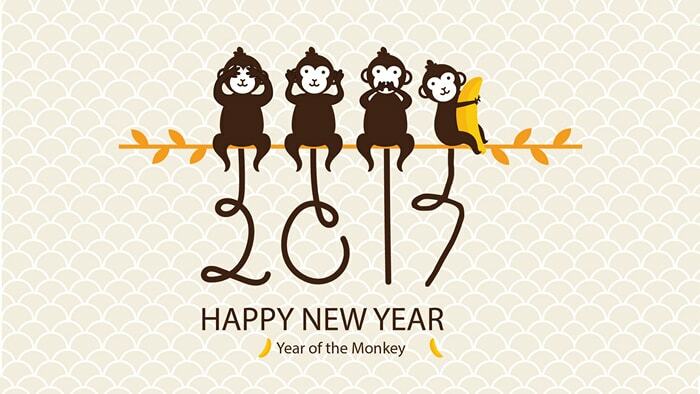 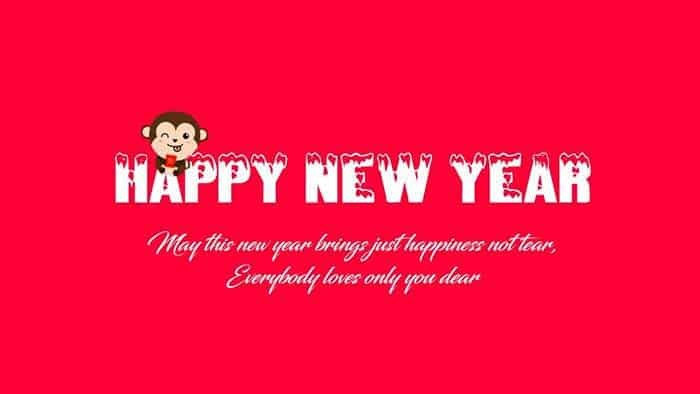 The new year is about to begin, and all want to send new year greetings to wish their friends, relatives, and loving one. 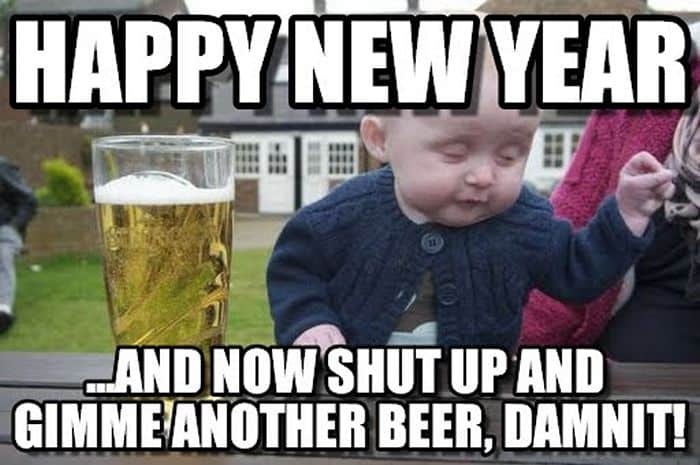 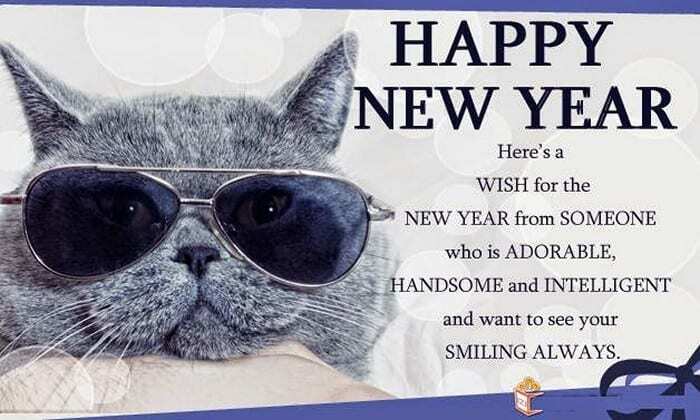 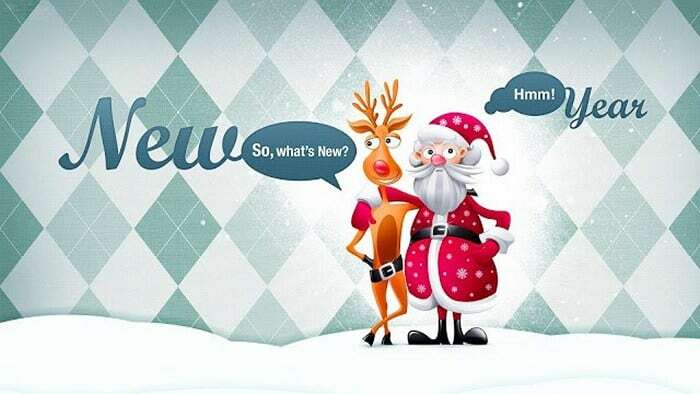 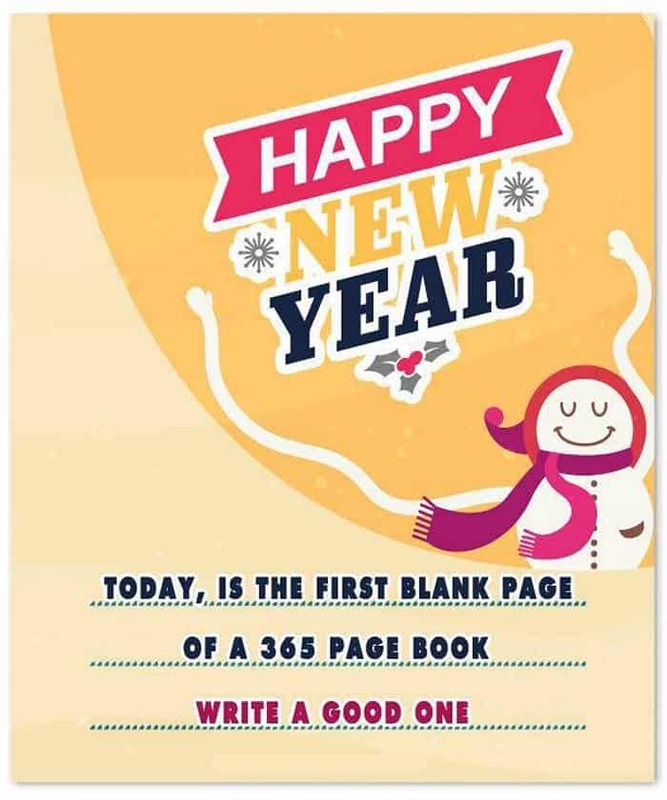 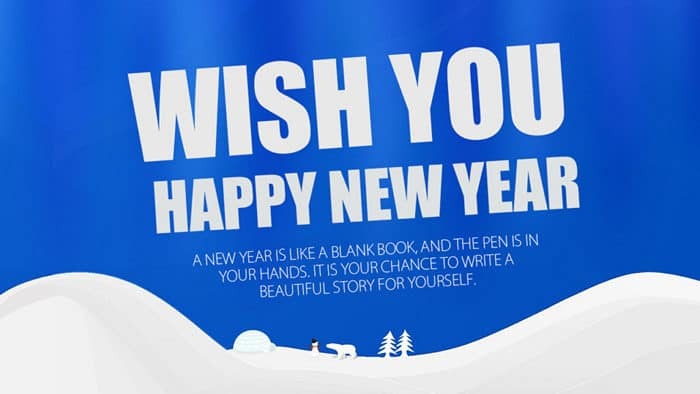 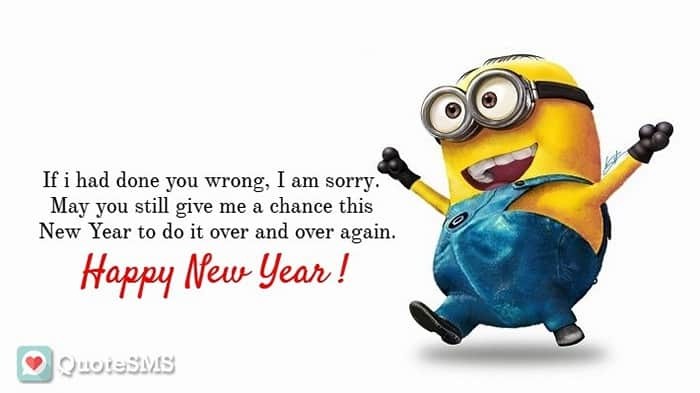 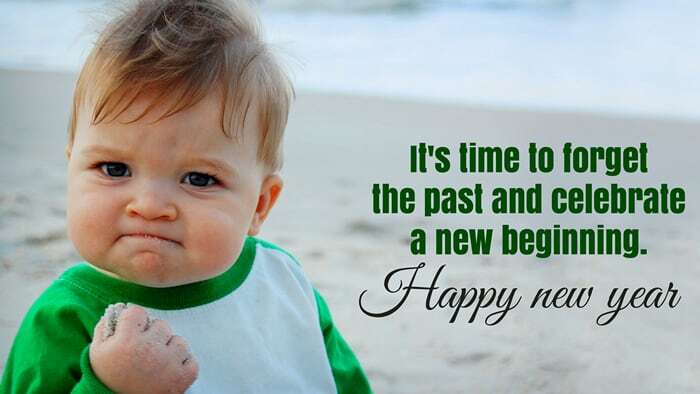 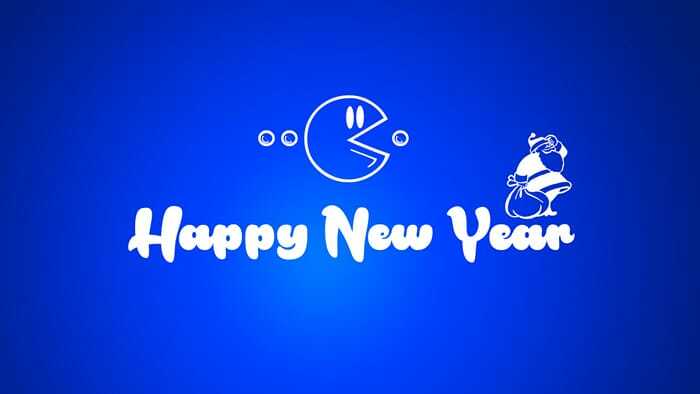 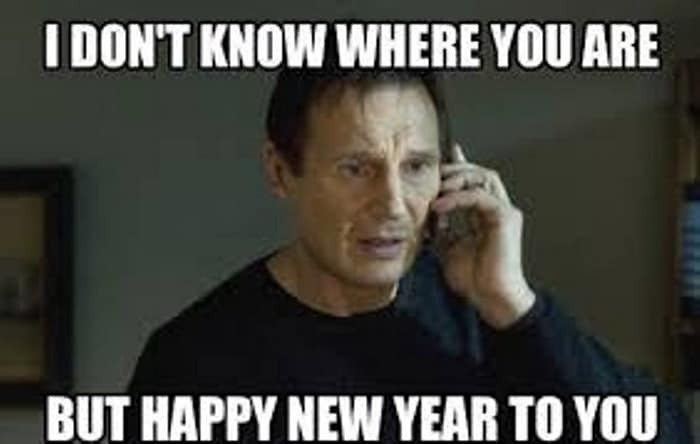 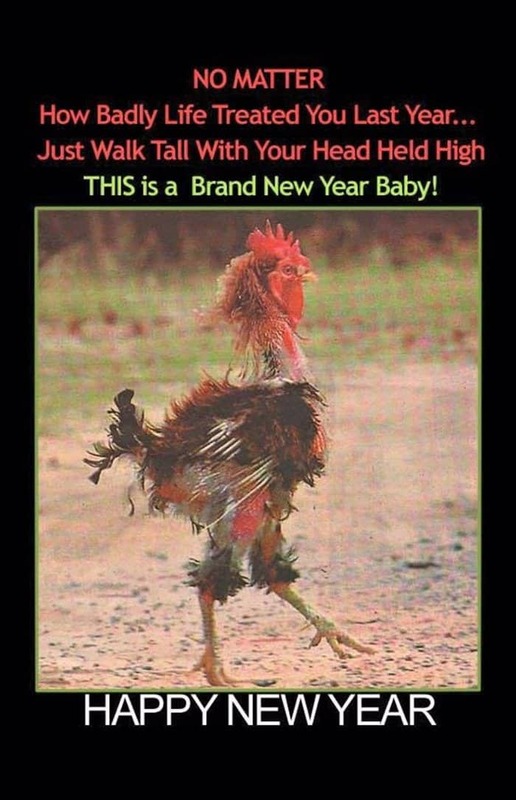 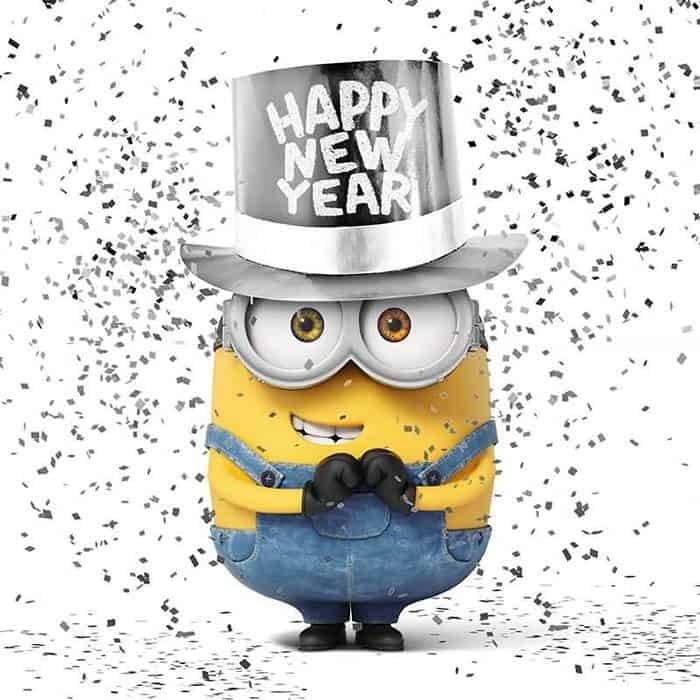 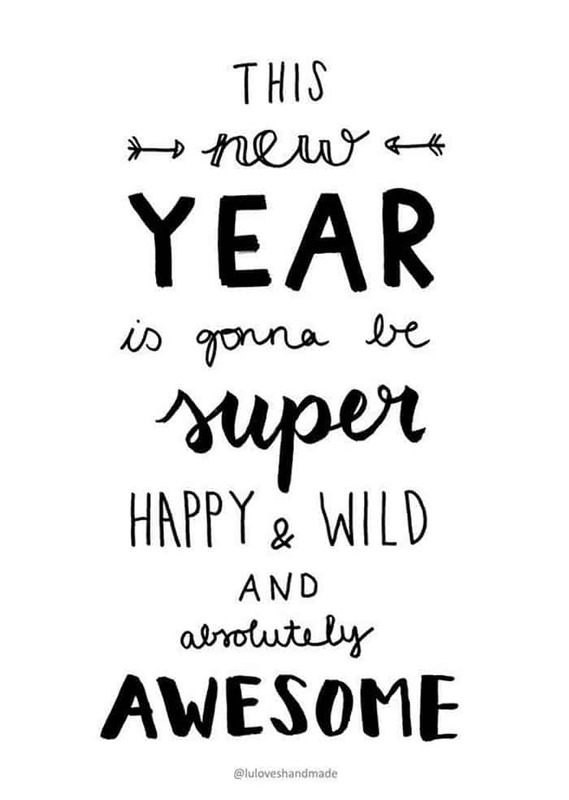 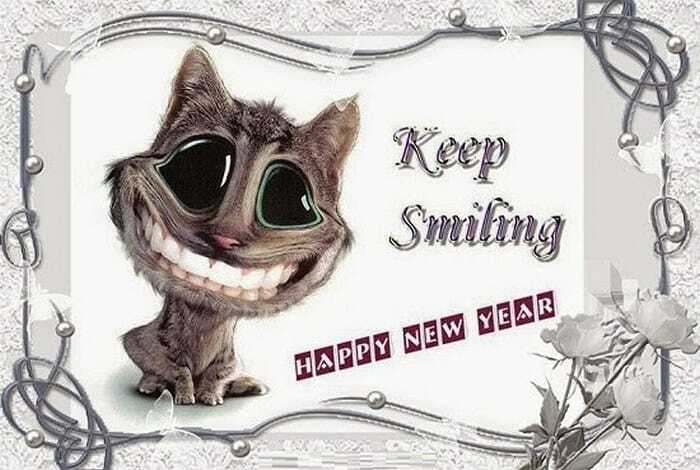 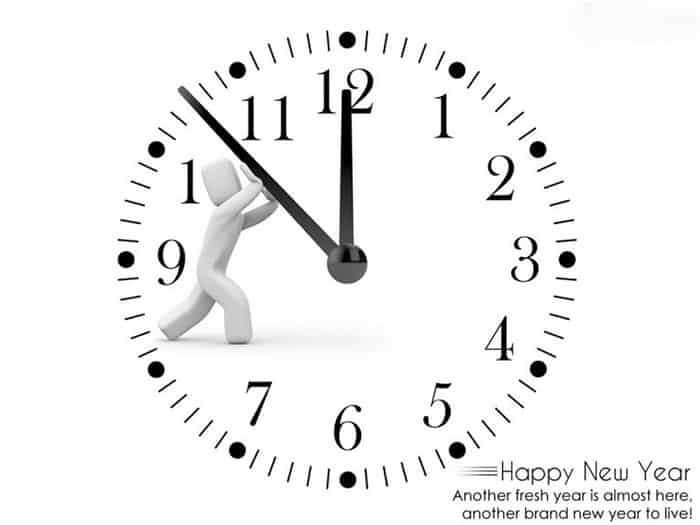 Celebrate this new year by sending them funny new year wishes & quote pictures. 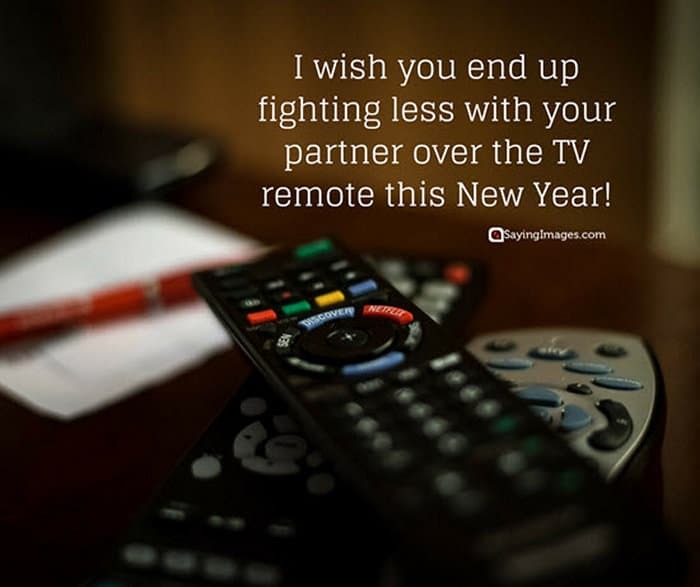 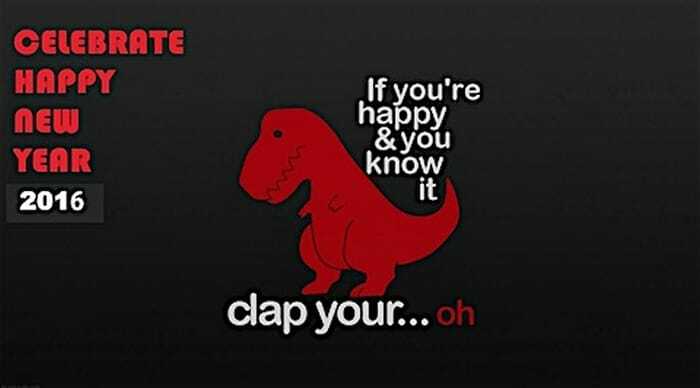 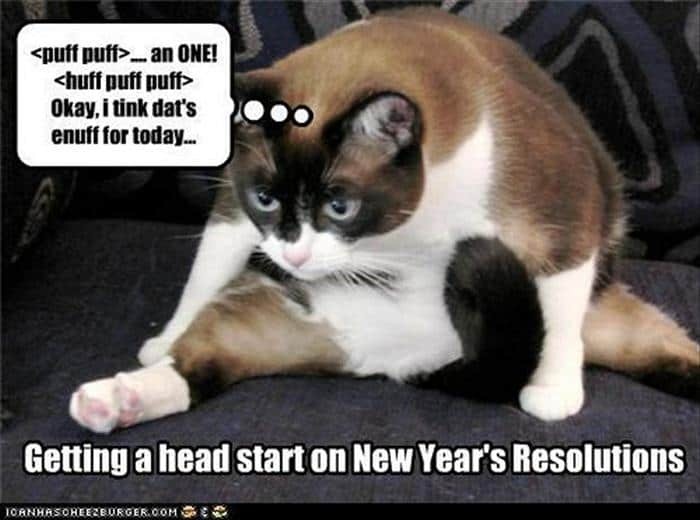 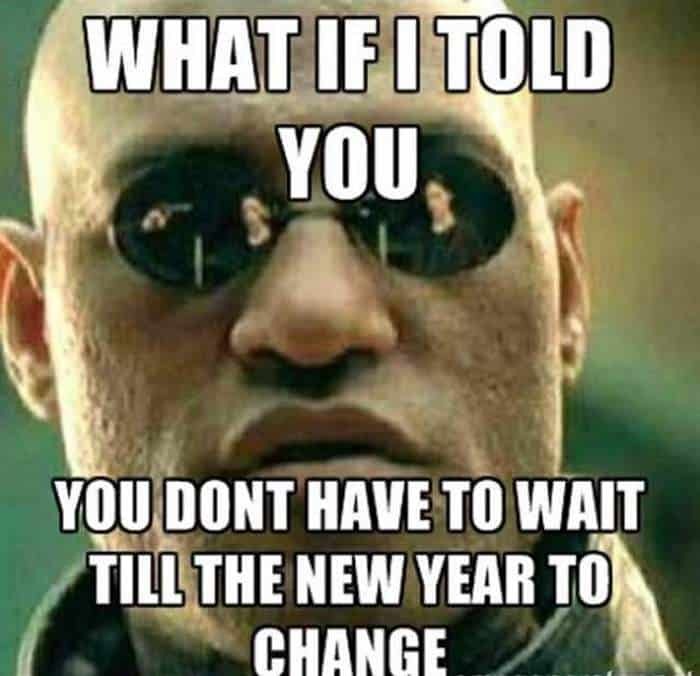 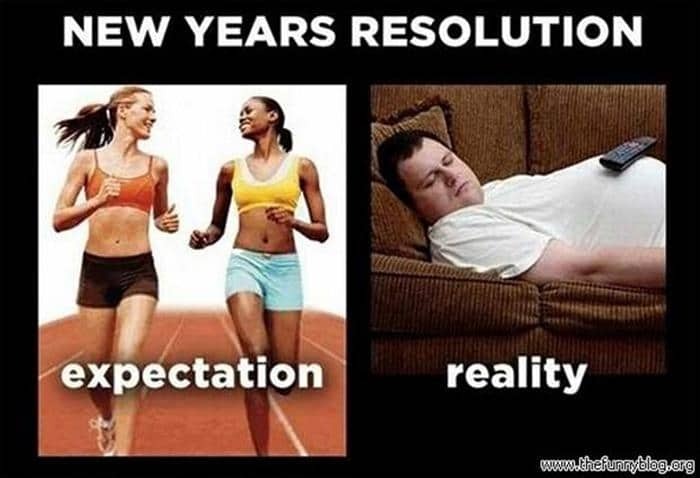 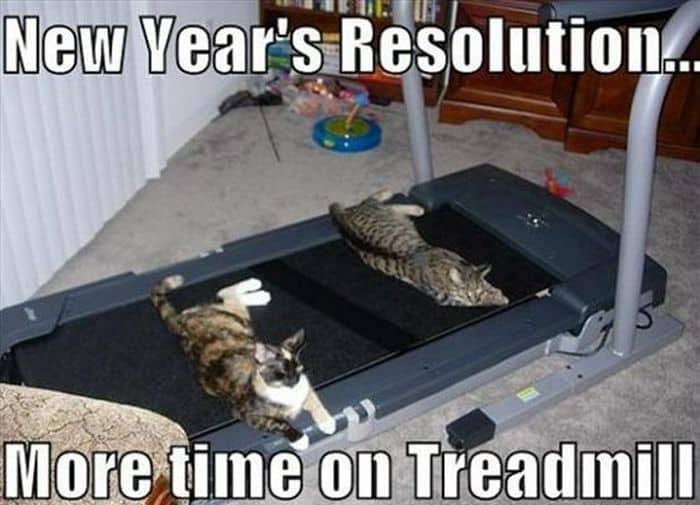 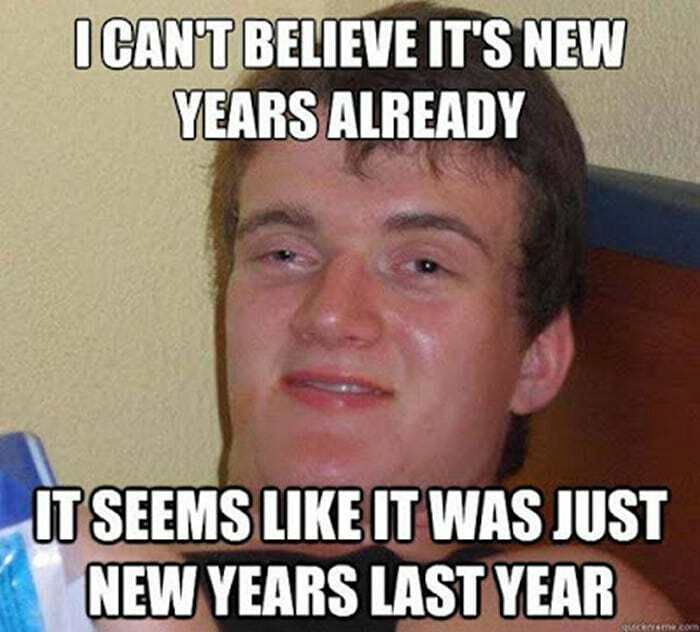 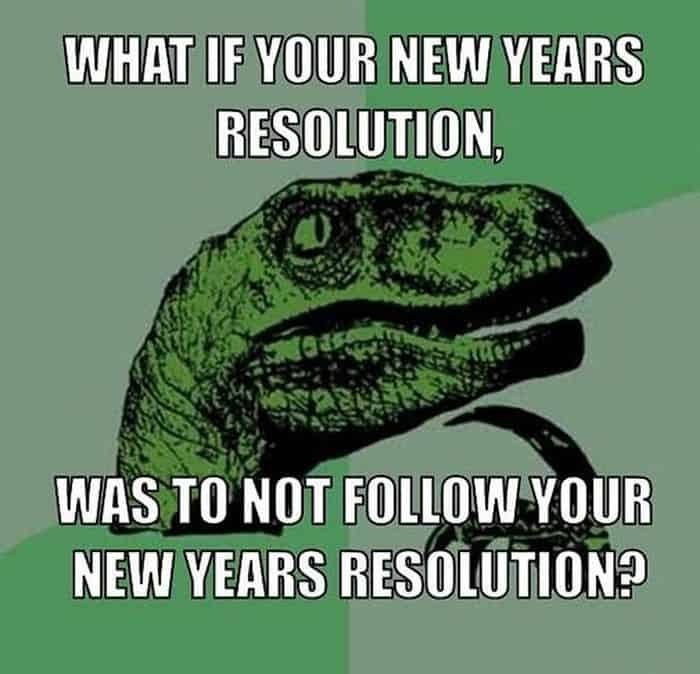 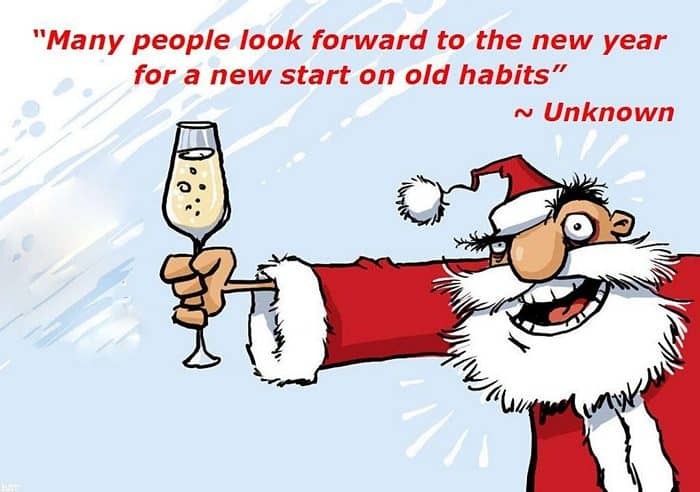 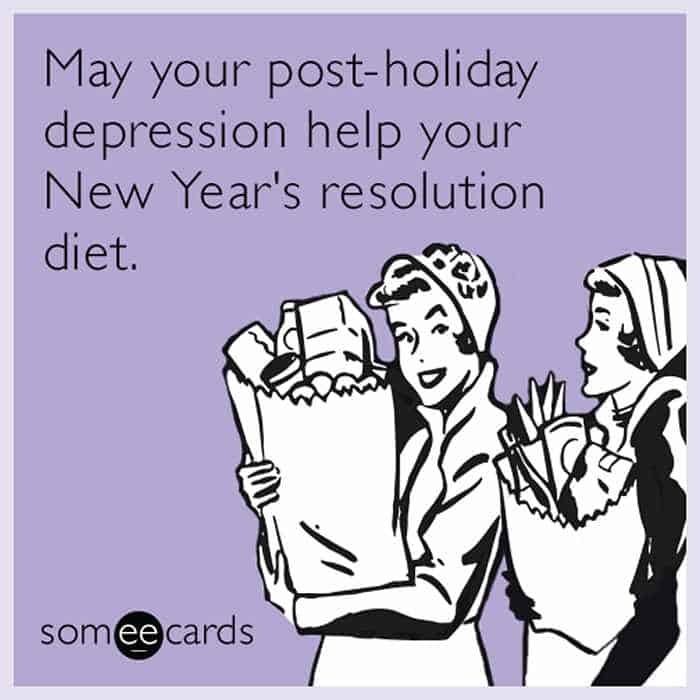 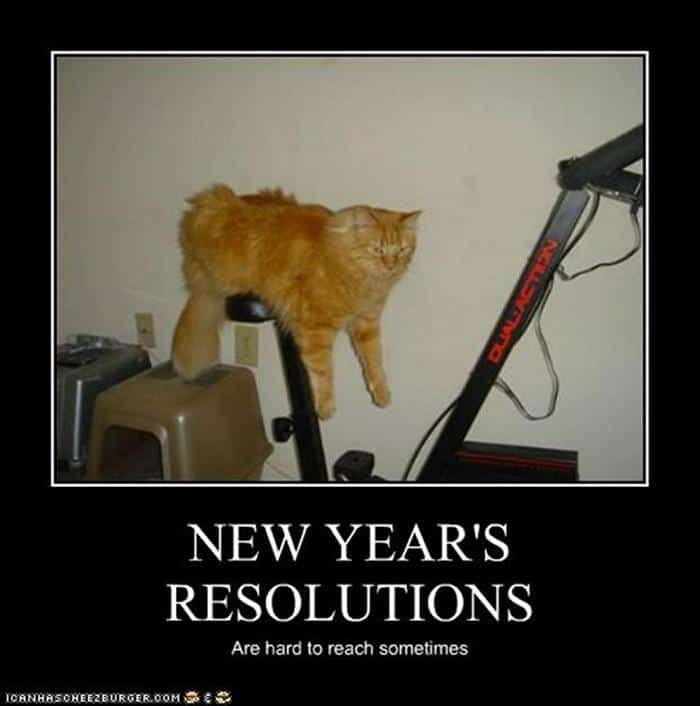 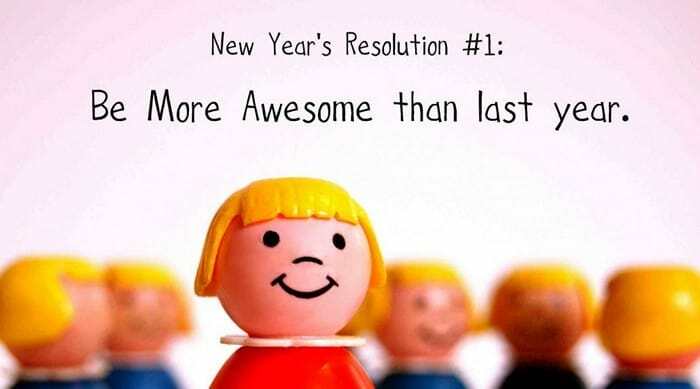 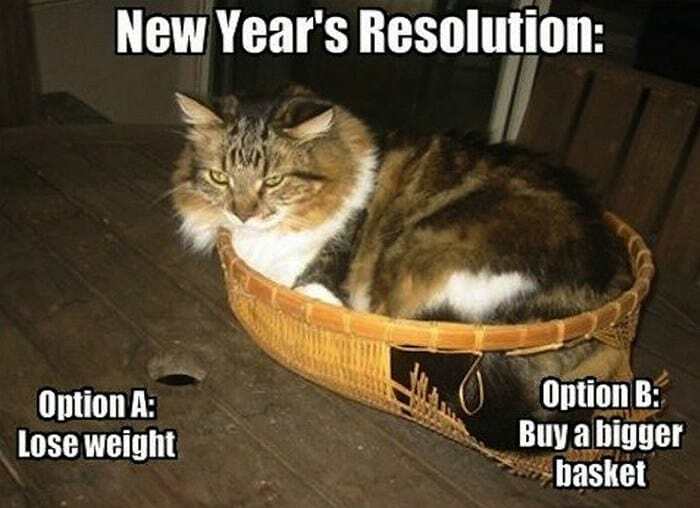 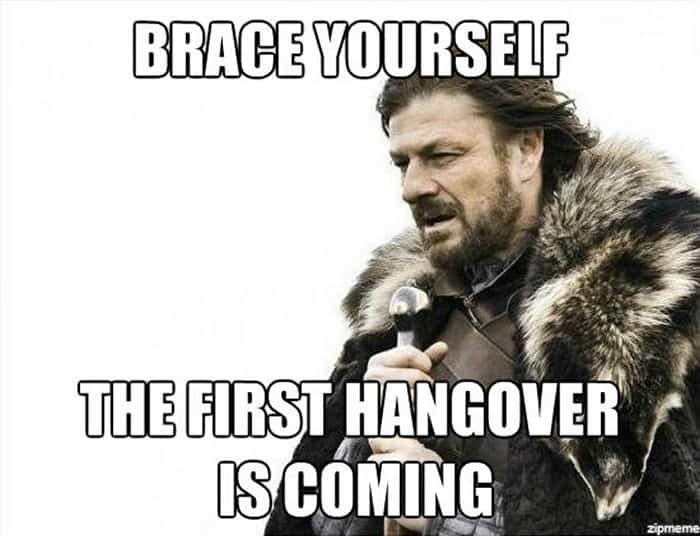 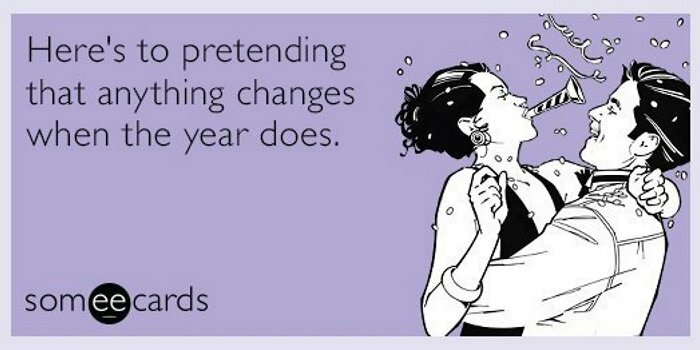 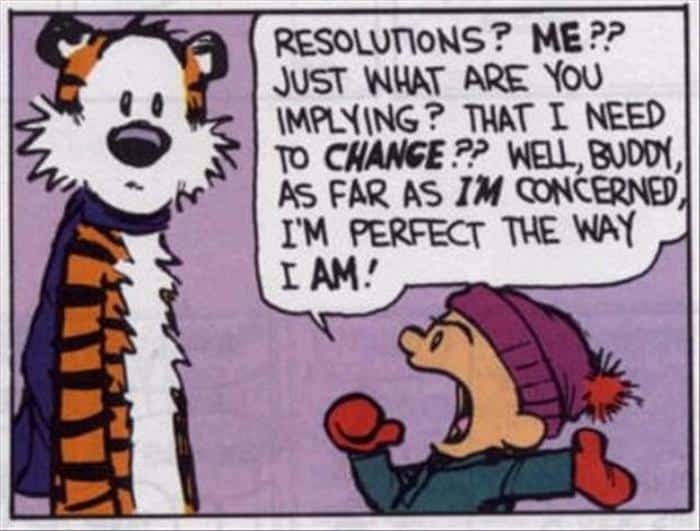 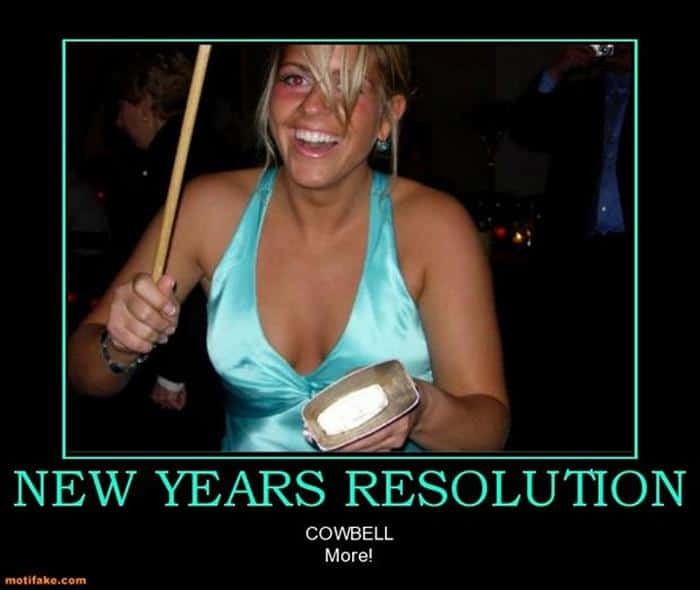 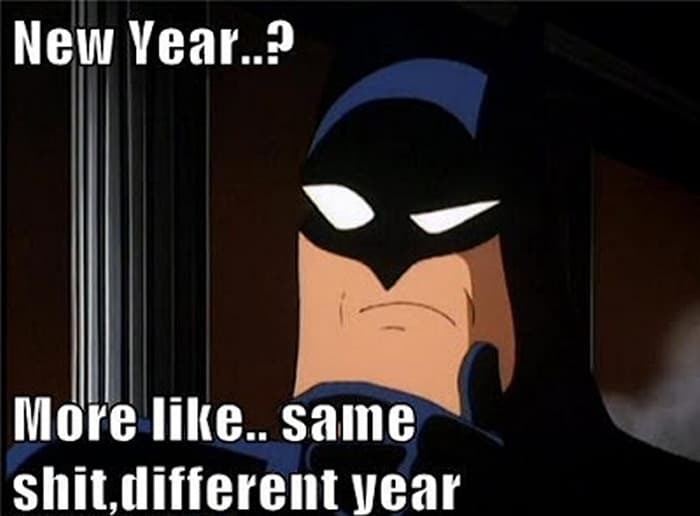 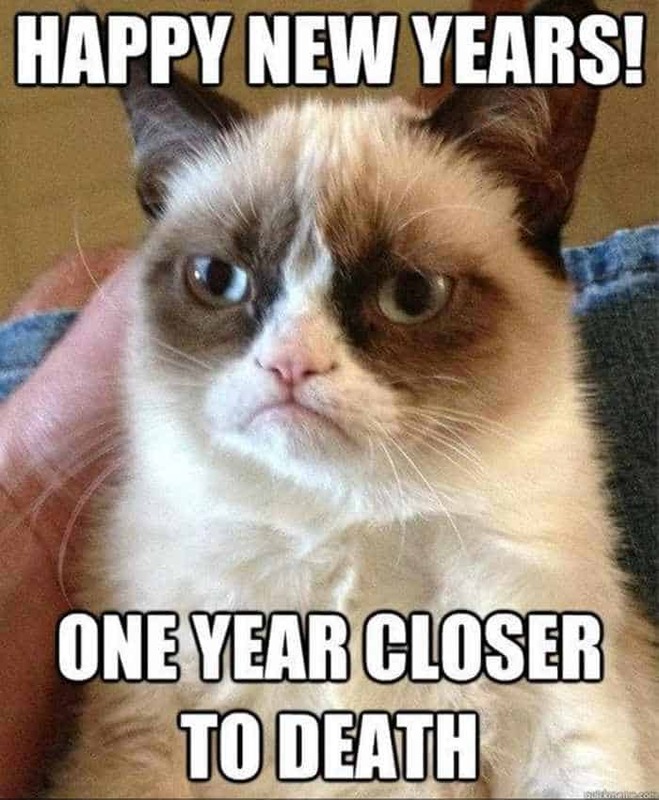 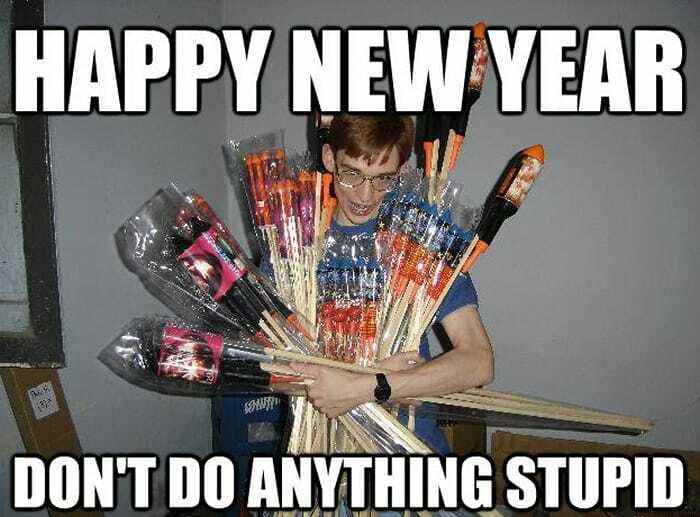 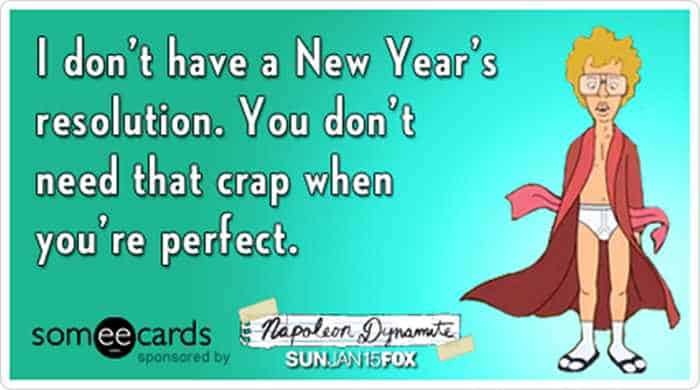 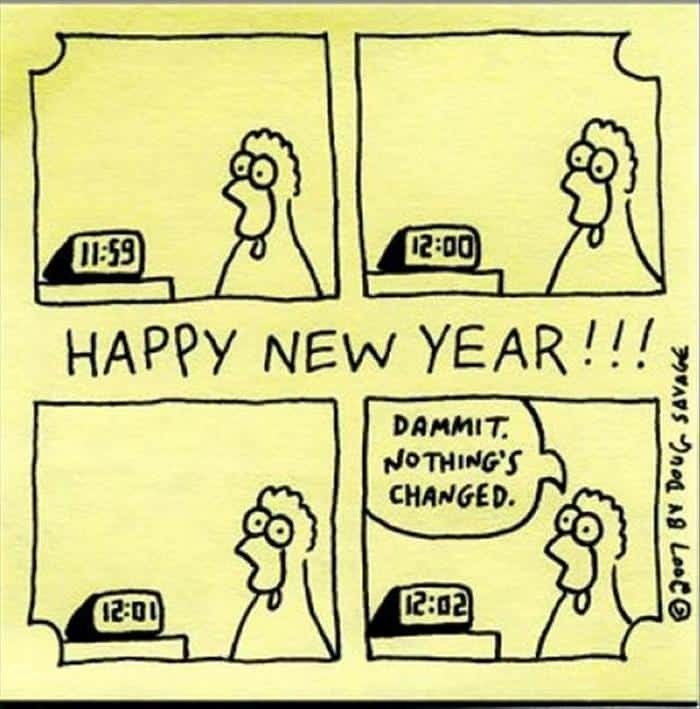 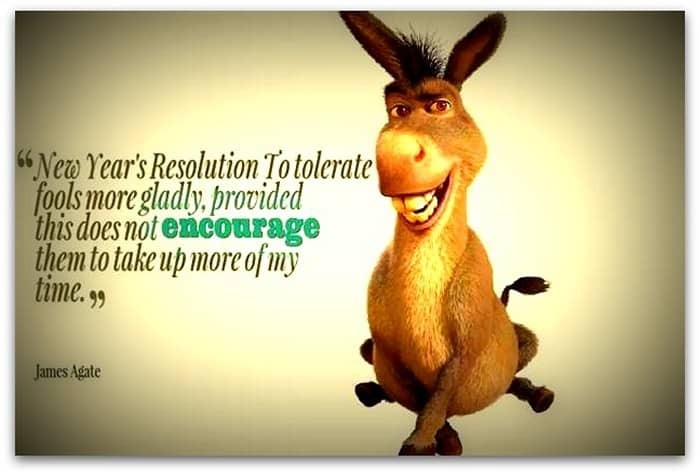 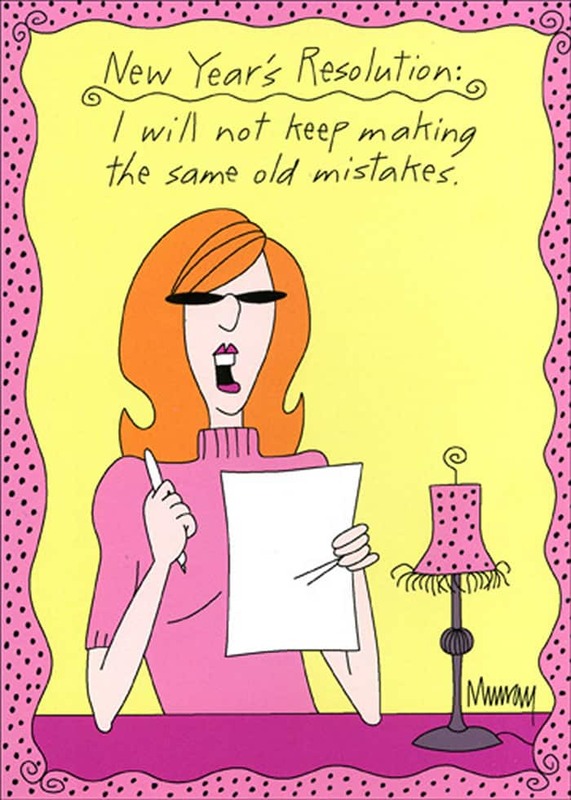 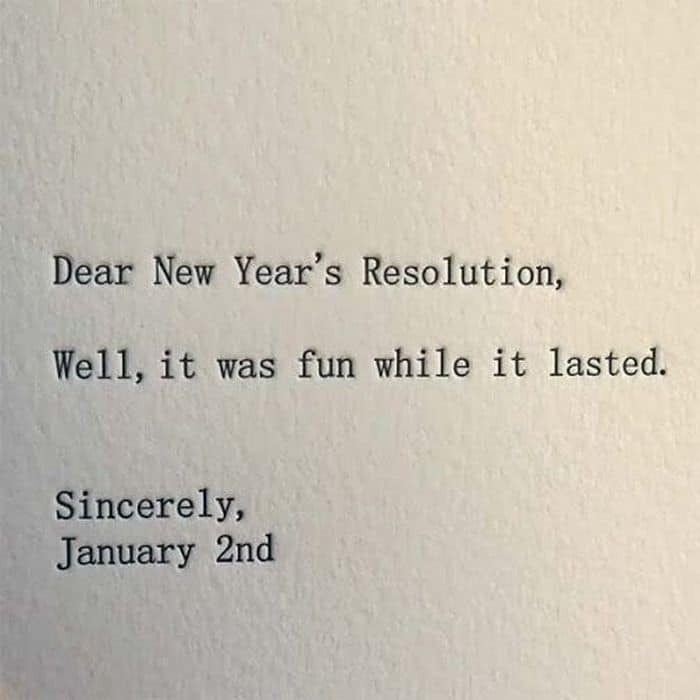 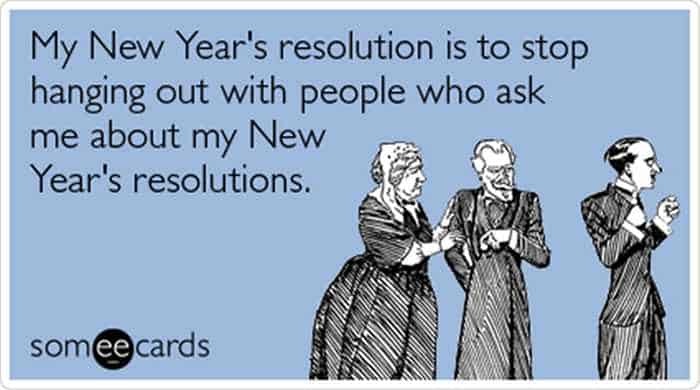 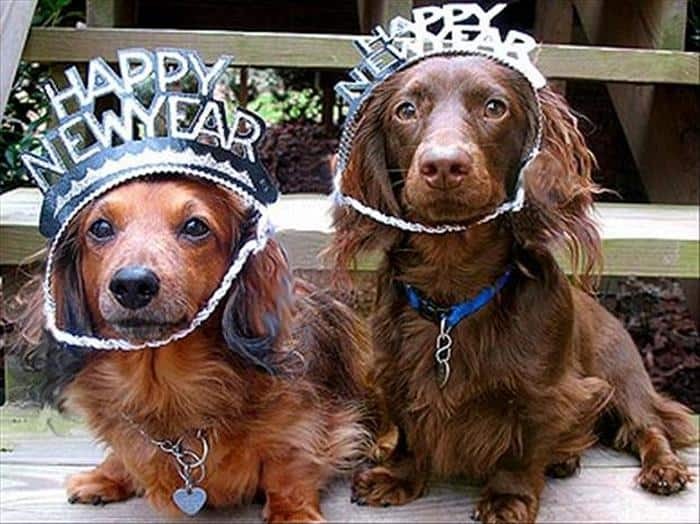 Also check out some funny new year resolutions here.